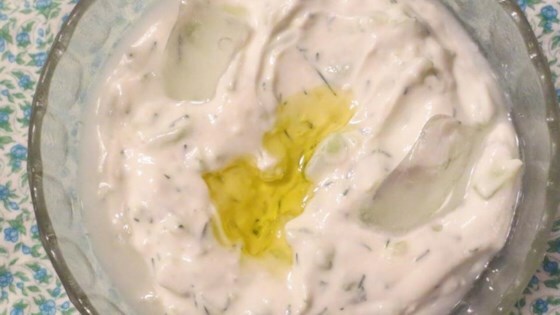 Easy to make soup recipes with instructions including clam chowder, chicken soup, cream of spinach and many more. 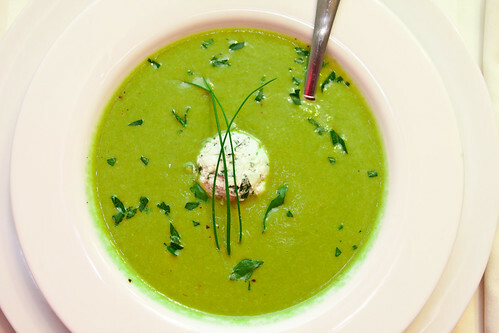 This Filipino Mussel Soup is delicious no matter what time of year. Make it today! 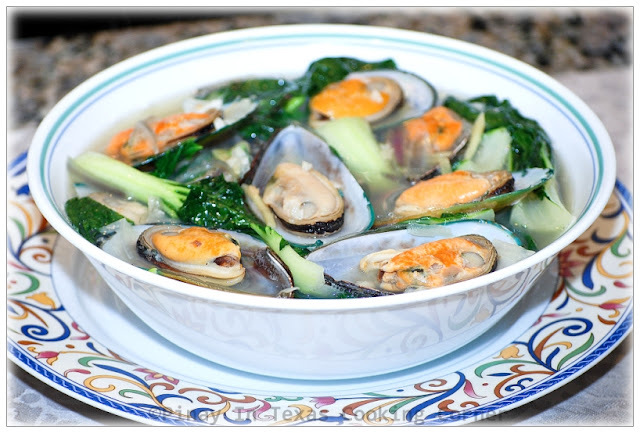 Steps on how to make a delicious Sinigang na Bangus na Miso recipe at home. Invited a visitor for dinner? 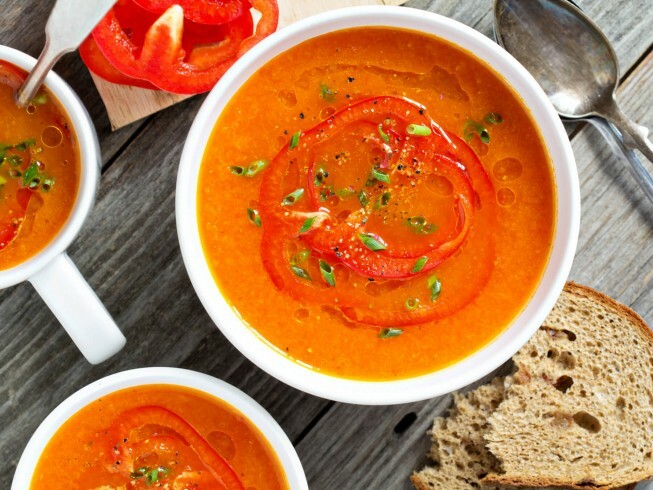 This roasted bell pepper soup is one of the best soup to serve. 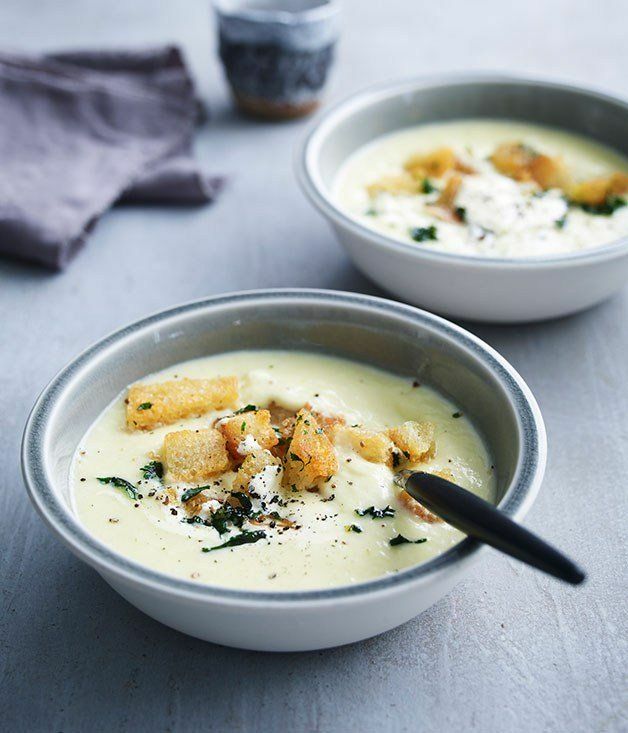 This delicious soup is the best one to serve in a dinner party. 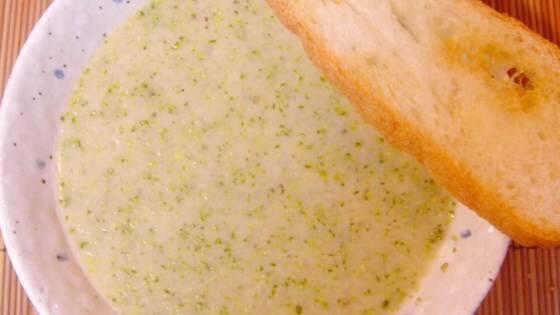 This creamy broccoli soup recipe is an amazing recipe that makes you want some more because it is amazingly flavorful. Fool proof Thai Red Curry Chicken. 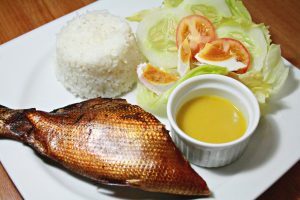 Served with steamed rice.